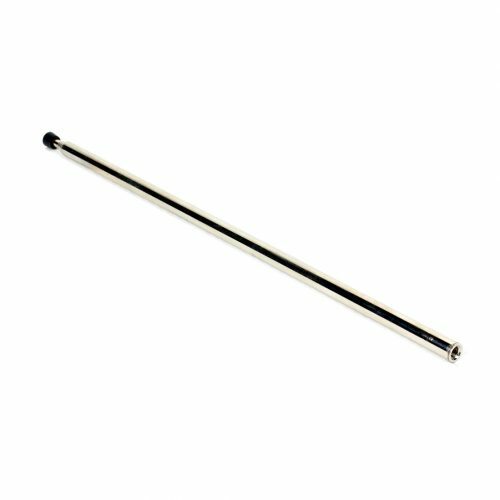 Thanks to its durable construction and design, the LA-107 Ground Plane Remote Antenna (216 MHz) is a great choice for use in high-wind environments or other difficult conditions. The LA-107 includes a U-bolt bracket for mounting to a conduit or pole, and it can be placed upright without the use of an external bracket. 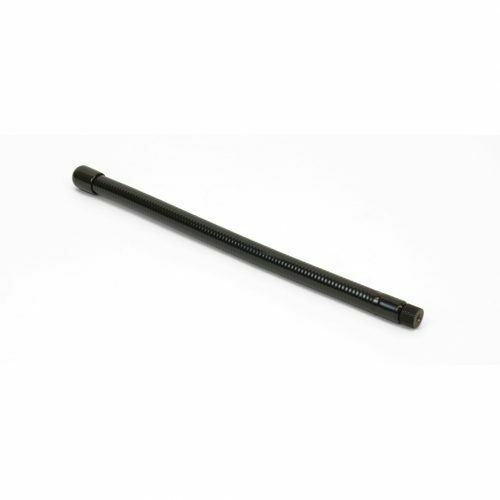 Typical Range Range of up to 914 m / 3,000 ft.
Rubber Duckie Antenna, 72-76 MHz FM, 9″ long. Use with large-area FM transmitters. Screw-to-PCB style connector. Shipping: 9″ x 3⁄8″ x 3⁄8″, 0.08 lbs. 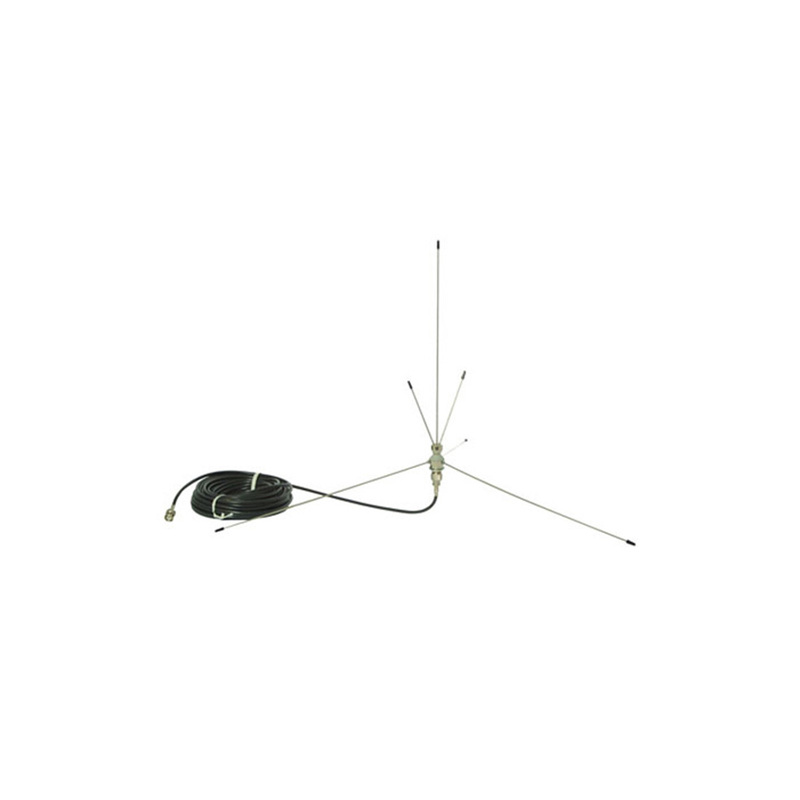 Whip Antenna, 72-76 MHz FM, telescoping, 39″ long. Female end screws on to stud in transmitter. Use with large-area 72-76 MHz FM transmitters. Shipping: 8″ x 1⁄4″ x 1⁄4″. 0.06 lbs. 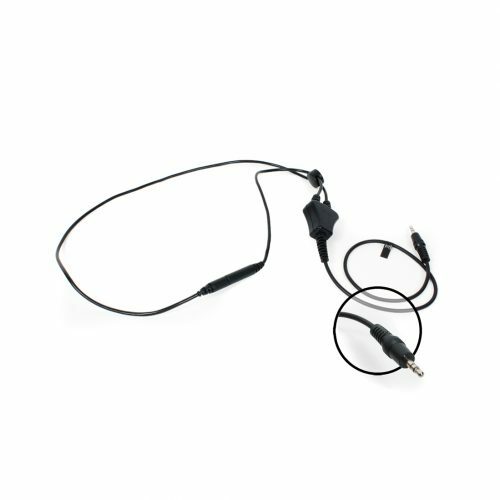 Use with hearing aids or cochlear implants equipped with a T-coil switch. 3.5 mm plug, mono, 8 – 16 Ω. Moderate to severe hearing loss. Integrated safety breakaway device. In the event the neckloop cord becomes entangled with a object in motion, the breakaway device will disconnect the neckloop from the user. 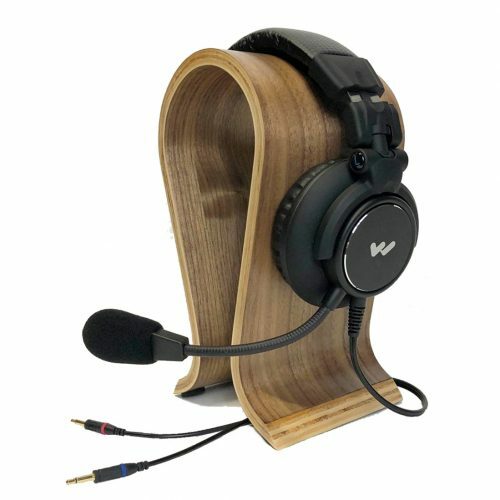 Single Muff headset microphone. For use with Williams Sound DLT transceiver. 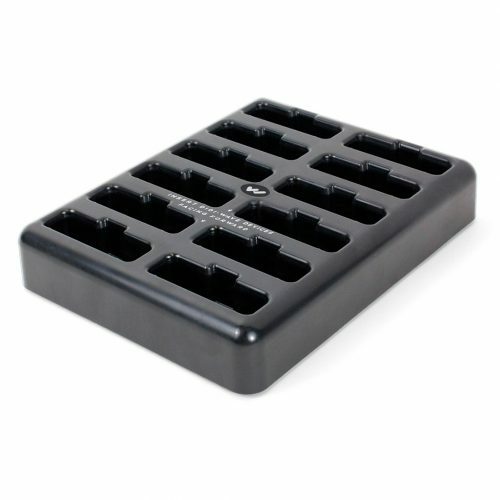 Ideal for intercom use. 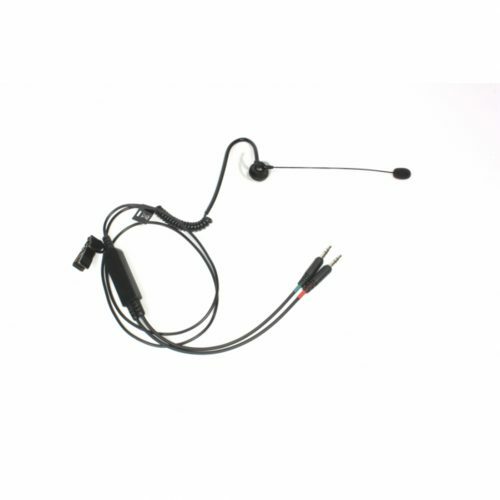 In-the-ear style microphone/headphone for use with all generation DLT transceivers. 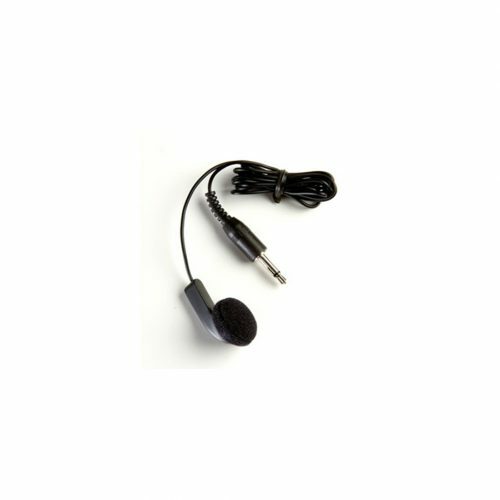 3.5 mm plugs, silicone earpiece, discrete wire unidirectional condenser microphone. Weight: 0.10 lbs (45 g).